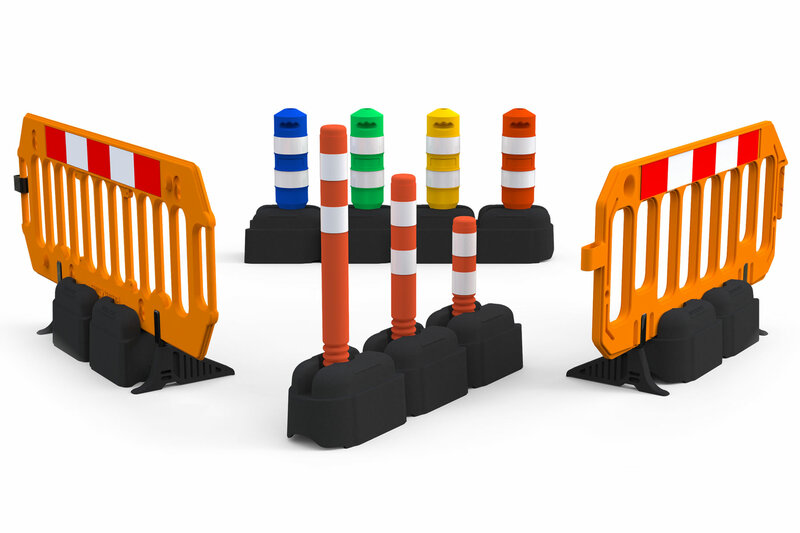 The road rock is a small portable low-level delineator barrier. It is simple in construction and made from one piece of recycled PVC. This low profile barrier is ideal for improving safety in high wind areas such as docks, harbors and airfields and airports. 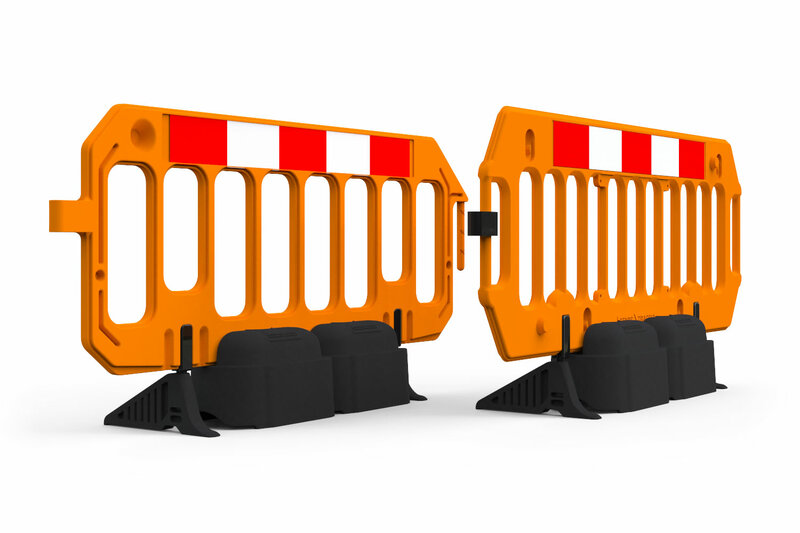 We have supplied many of these units to sites that require a “warning barrier” for vehicles before they get to the “main barrier” giving further margin for driver error. There is an ergonomic handhold on each road rock unit making them easy to lift. At 33lb each they are not too heavy for a single worker to lift comfortably. 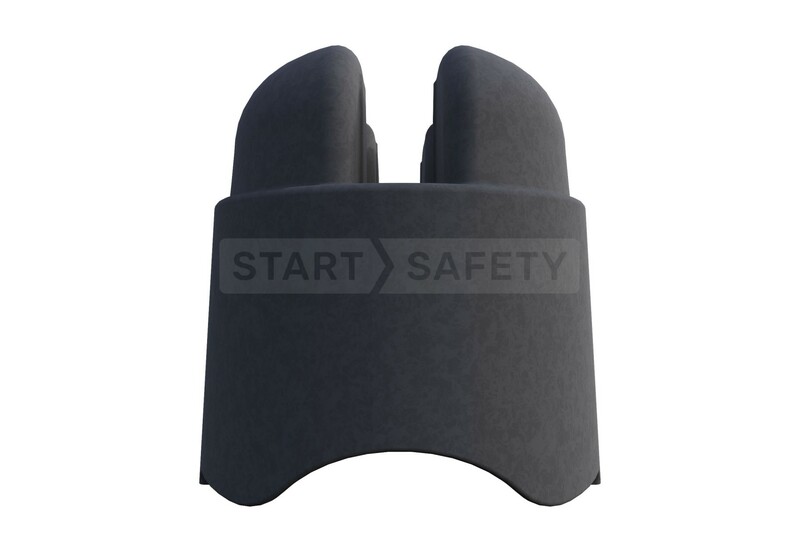 The rounded top makes the road rock comfortable to handle and install. The road rock may look like a simple linking delineator but in reality it serves many purposes. It can be used as a portable base for our flexi-cylinder delineator, removing the need for drilling. 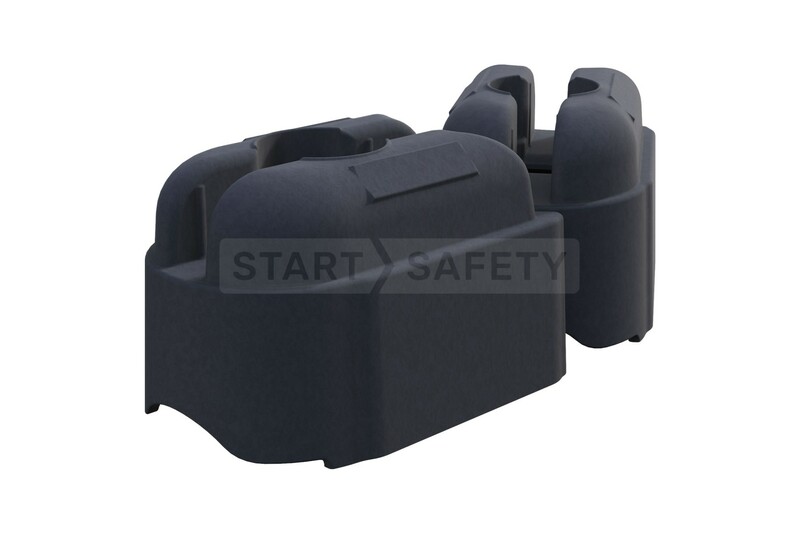 It can also be used as a ballast and support for the gate barrier and tough barrier systems. The road rock interlocks to form a continuous channel, this is ideal for segregating two directions of traffic at sites like airports, warehouses, and ports. It is especially suited to smaller vehicles such as luggage carts, forklifts, and smaller trucks. 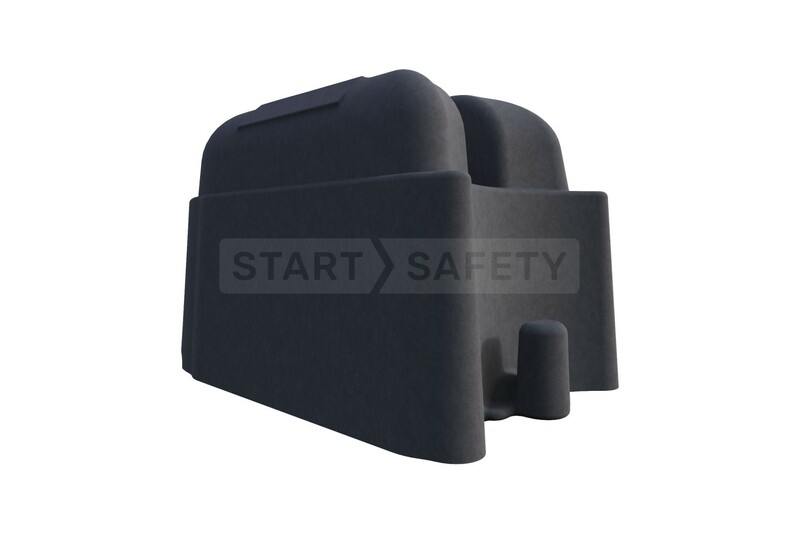 The Road Rock is non-FAA compliant, so is restricted in where it can be used as a low profile airport barricade. Great for airport construction projects, where it can be used for keeping construction vehicles from driving into areas where they are not permitted. 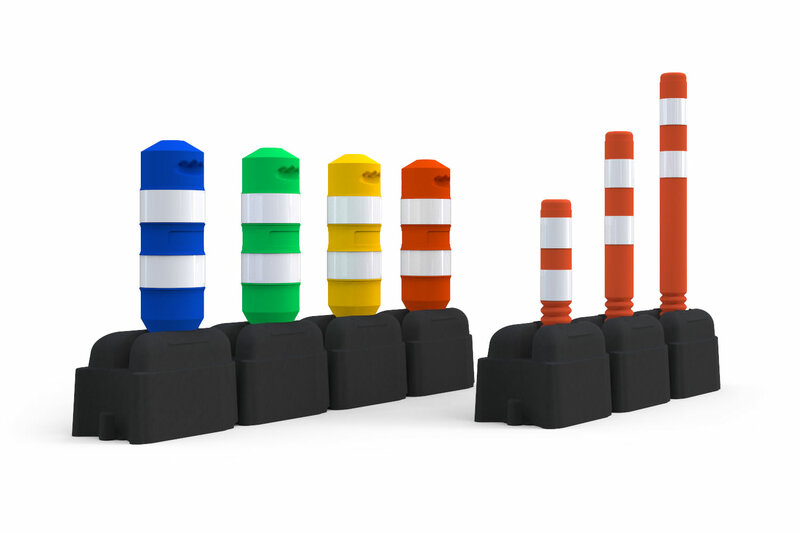 Flexi-Cylinder and Bumper Bollards can be slotted into the road rock to make up delineated channels for incoming and outgoing traffic with a stable base and higher visibility level. The install can be permanent or temporary and easily altered if needed. This setup is ideal for use in public car parking lots when the layout needs to be altered due to works or a special event. It can be used to channel all traffic around a parking lot in a certain direction and then altered at the end of the event to improve outward flow. The Road rock can be combined with two of our barrier systems, the Gate Barrier, and the Tough Barrier. Two ballast units can be situated between the feet of the barricade to improve its wind resistance and keep it in position. This is especially good at events like air shows and fairs that take place on open fields. 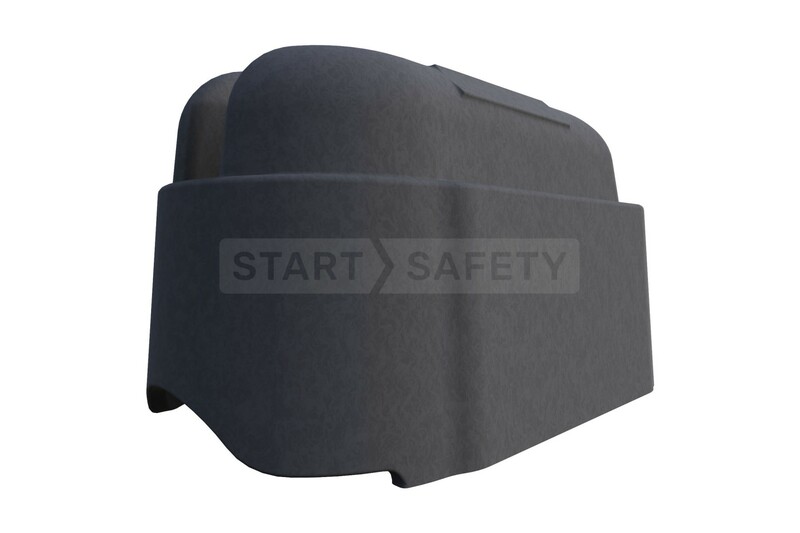 It can also be very useful if using the barrier system around a construction site to control pedestrians. 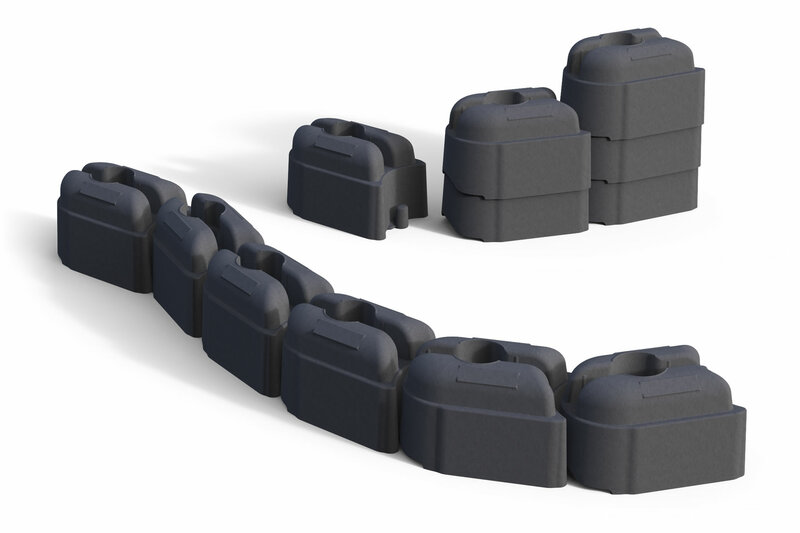 The road rock can be stacked when in storage or when deployed. This saves space and makes them very easy to transport and allows slightly heavier installations to be achieved with ease. 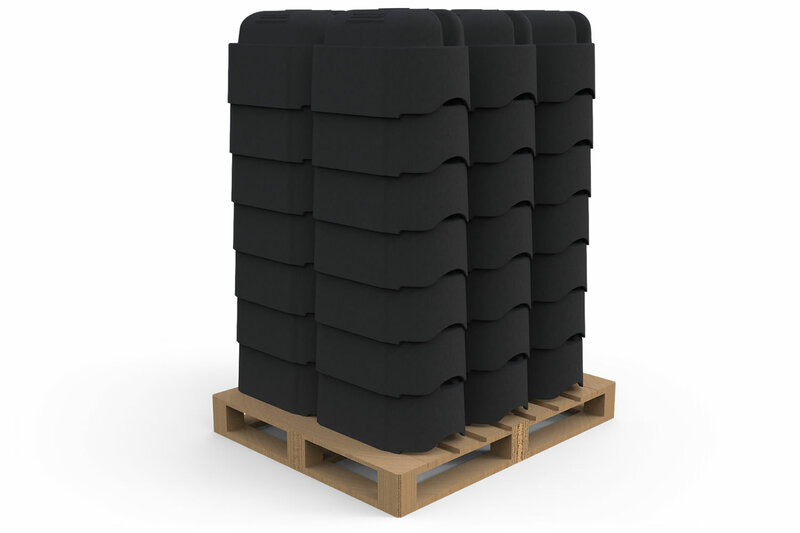 Each pallet shipped out can contain as many as 42 without exceeding standard pallet dimensions. 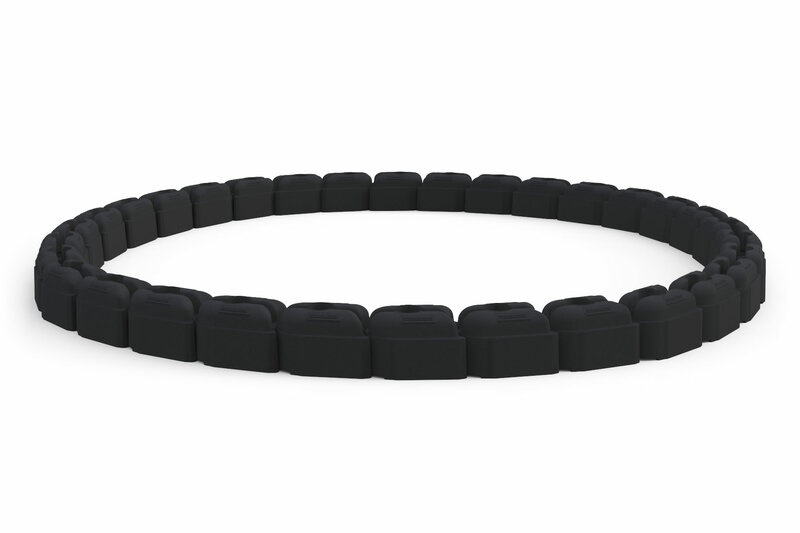 The road rock can be linked to form almost any shape, this makes it ideal for creating smooth curves that are easy for drivers to follow. Need Bulk Quantities Or have Questions? Give us a call toll-free at (800) 671-9662 to speak to our sales team. They will be able to discuss any needs and bulk quantity requirements that you may have.